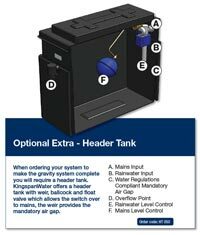 With increasing costs from water companies and the need to act responsibly for the future of our planet, it really makes sense to consider rainwater harvesting. 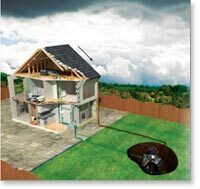 Untreated water such as rainwater is fine to water the garden, flush toilets and wash clothes, so why use treated water for these when you could save money and care for our environment at the same time? 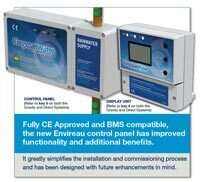 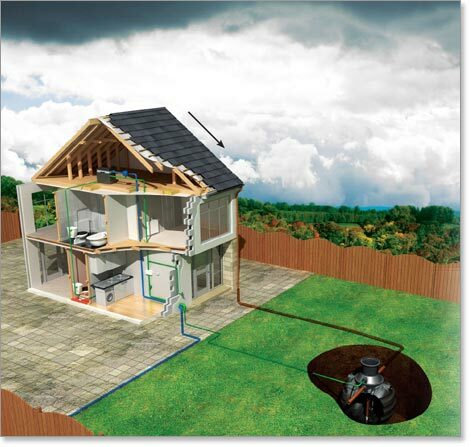 Rainwater Collection is suitable for existing and 'new-build' homes. 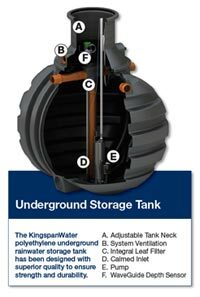 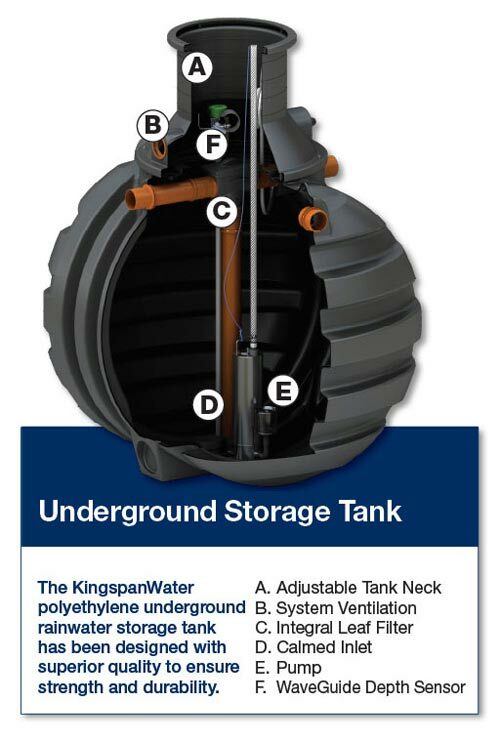 We work in conjunction with Kingspanwater to design, supply and install a complete rain water harvesting system for your property.